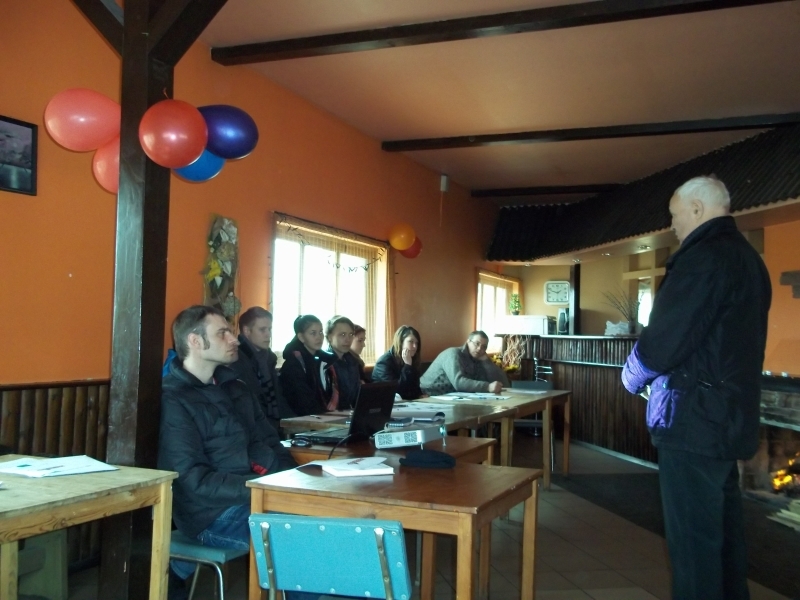 Last holiday in Jelgava were seminar for Pro-Kart referees and sportsmans free practice. It was possible to pass the licensing formalities required by some of the participants did. Briefly summarize what has happened, it can be concluded that the winter break has been a bit long, and referees and sportsmans skills are a little rusty, but generally it can be expected that this season the marshals will work at a higher level compared to previous years, as well we expect increase in the number of participants. Pro-Kart invites all interested persons to submit all the formalities immediately, and not to wait until the last minute. All documents can also be submit electronically scanned and sent to prokart@prokart.lv. Of course, all documents will be able to submit at the competition day by official registration, but likely persons as this, will be very much, and it will be useless to stand in line and wait. If all this is done, then see You at the season-opening race "Rullitis Cup" Jelgava karting track, Aku street 1. Keep it coming, <a href="http://ryirtxrhd.com">wrtsrei,</a> this is good stuff. That's a subtle way of <a href="http://jktydsuocy.com">thinnikg</a> about it. Treniņi bij primā. izbraucāmies un izklaidējāmies godam. Sakārtosim tehniku atbilstoši noteikumiem un parakstīsim papīrus un tiekamies maijā.